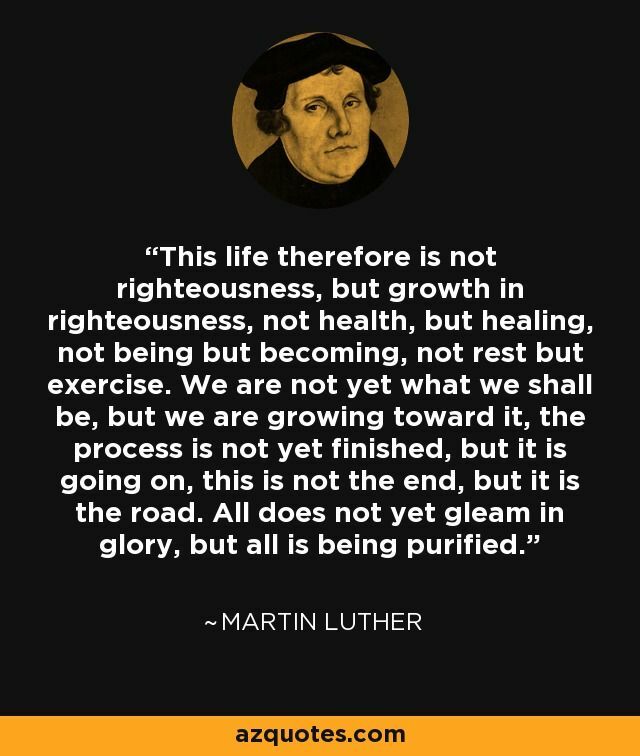 This year we remember the work of a reformer, Martin Luther, who five hundred years ago dared to challenge the established ecclesiastical authorities when he nailed his ninety-five theses to the church door in Wittenberg. 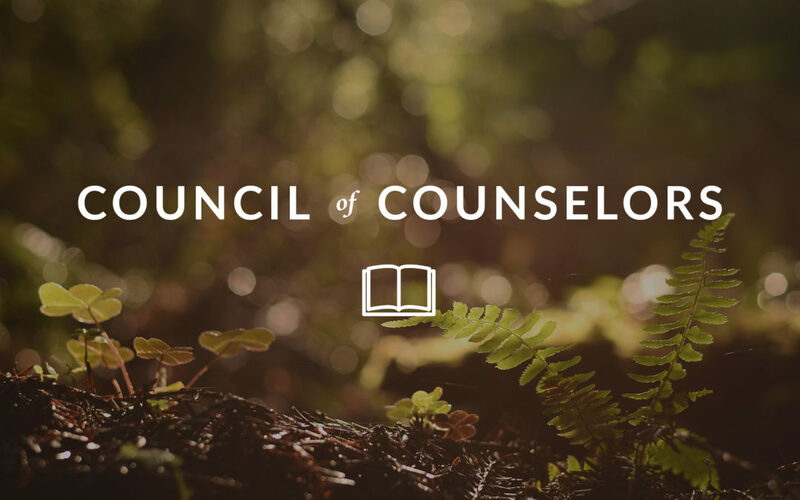 I see many similarities to what happened about fifty years ago when another reformer, Jay Adams, came on the scene and challenged the established church in the area of counseling and soul care through his book, Competent to Counsel. I believe that there are many significant parallels between Adams and Luther. If this post interests you, then you would likely also enjoy my series on Conversations through 95 Theses on Biblical Counseling. If the referent of the word “father” is painful, broken, and a stumbling block for many of our neighbors, it’s fathers, and not the language, who need reform. Maybe more men need to get comfortable with being nurturing and showing emotion. Maybe more dads need to stay faithful to their families when they want to bail. Maybe all of us need to hold men accountable for treating women like co-rulers and not subordinates. Maybe it’s we, and not God, who need to change. As you come to know God better, you will become more aware of your sin. Suppose you go to the movies. While you are watching the film, you work your way through a bucket of popcorn drizzled with melted butter. When you come out, you realize that there are butter stains on your shirt. You didn’t see that in the theater because it was dark there. But when you come into the light, you see it. Similarly, when you come into God’s light, you will see sin that you did not see before. And you will want to fight it. The following is a three-step strategy for fighting sin and prevailing over it in your Christian life. If you want to know more about fighting sin, see the “What I’m Reading” section below. I was always running “just a few minutes behind” (meaning I was always late) and arriving in a bit of a fluff. That was during my single years, and then wouldn’t you know it, I married a man who had never been late to a thing in his life. If you can relate to Alli and want to start your “stop doing list,” then the time budget tool in my burnout resource may be helpful for you. Whether its parenting or other helping relationship, enabling is an easy tendency to fall into. This resource is designed to help you differentiate loving from enabling. 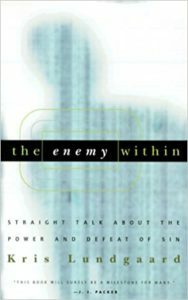 The Enemy Within: Straight Talk about the Power and Defeat of Sin by Kris Lungaard. How would you like to fight an enemy who, just as you have him on the ropes, always evades the final blow? An enemy who hides just out of reach, lulling you into a fall sense of security, until he drops from nowhere onto your back? That’s the advantage of indwelling sin—it lurks in an unsearchable fortress where you can’t get to it. But if God has redeemed us from sin—and given us his Holy Spirit to sanctify us and give us strength against sin—why do we go on sinning? Drawing from two masterful works by English theologian John Owen, Kris Lundgaard takes aim at the enemy within. He shares his discovery of hope, renewed love for Christ, an approach to holiness by faith in him. Sola Scriptura means that church teaching/tradition is subordinate to Scripture. It doesn’t mean, “me and my Bible alone” will decide. Here is your pumpkin-spiced humor.